It is the 40th anniversary of the Range Rover lineup and to celebrate, Land Rover has revealed a new vehicle, the Range Rover Evoque. The first images of the 2011 Range Rover Evoque have been released which is virtually identical to the LRX concept that you may have already seen. 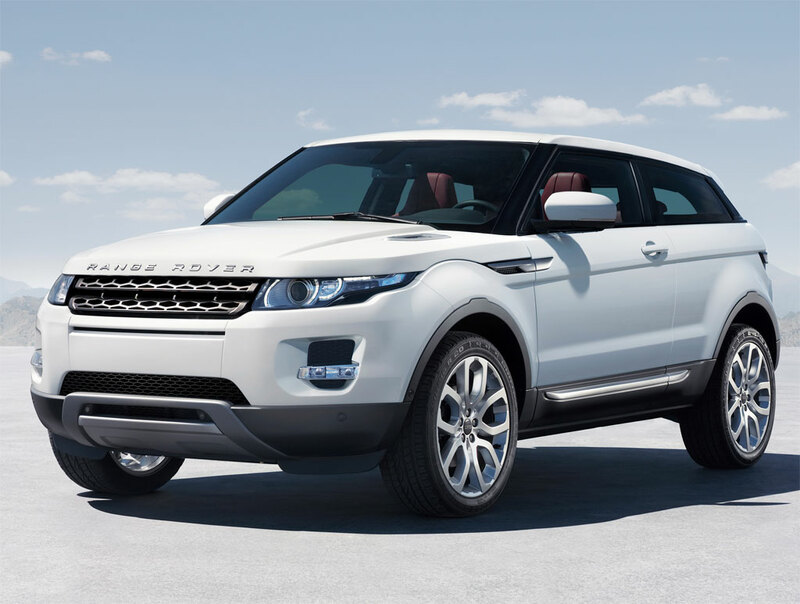 The Evoque will be the lightest, ‘smallest’ and most fuel efficient Range Rover model to date. Specifications have yet to be released or confirmed but we speculate that the options will include a 2.2-liter four-cylinder turbodiesel, a 3.2-liter gasoline engine and a hybrid variant turbodiesel. Look for the Range Rover Evoque to make a global public debut at the Paris Motor Show in September and then go on sale next summer (2011).